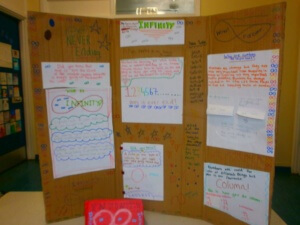 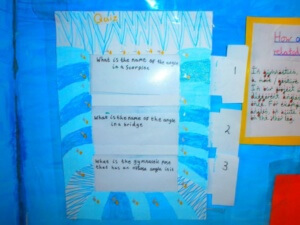 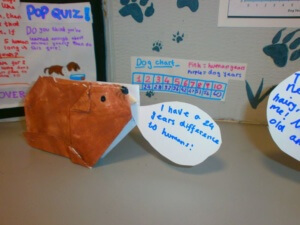 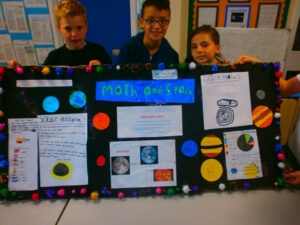 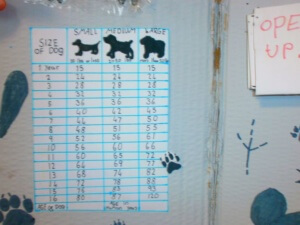 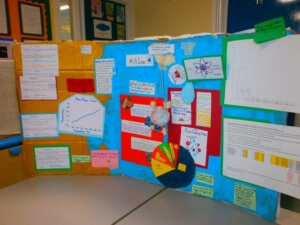 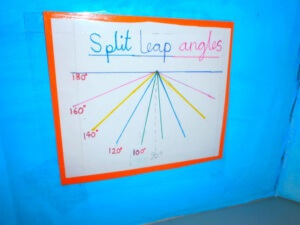 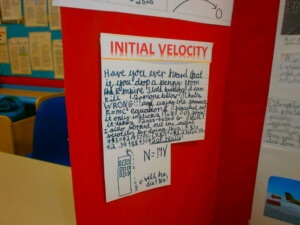 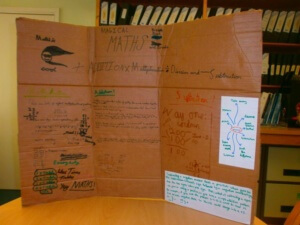 The children in Year 5 were asked to design and create a maths project with their own chosen theme. 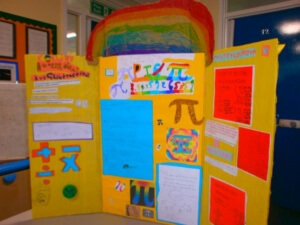 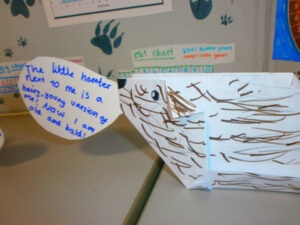 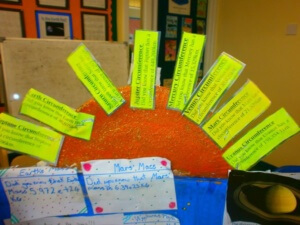 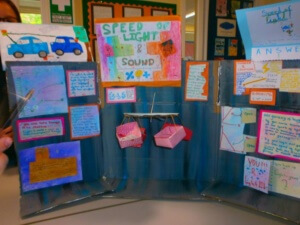 The children worked collaboratively both at school and at home to create these exciting mathematical projects. 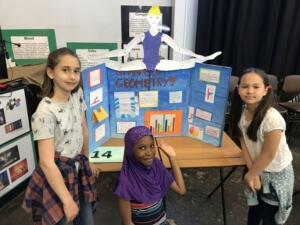 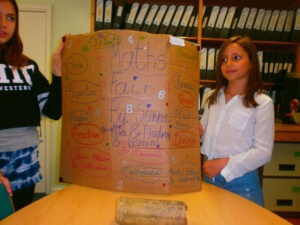 The children then presented their projects to James and Elena, who after a difficult decision, as the standard was so high, chose three projects to attend the Maths Fair at Fortismere. 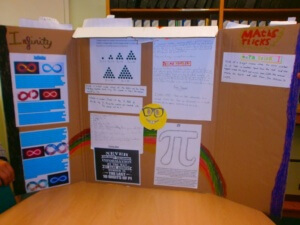 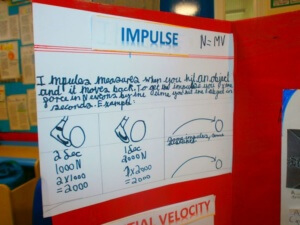 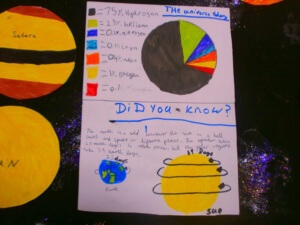 These were 'The Math of Space' by Isaac, Rosa, Alice and Saskia, 'Gymnastic Geometry' by Husna, Momoko and Sasha and 'Special Numbers' by Rounak, Demetri, Jesse, Rufus, Jonah and William. 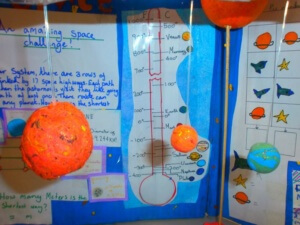 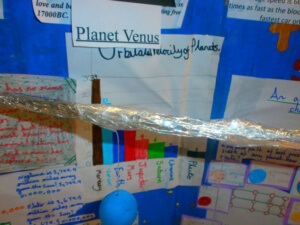 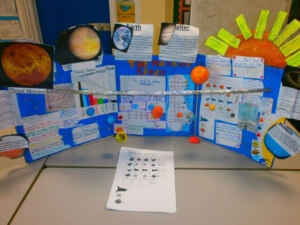 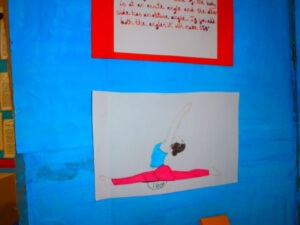 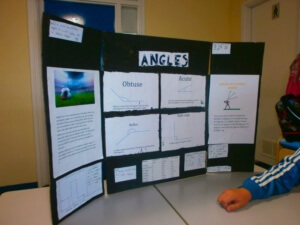 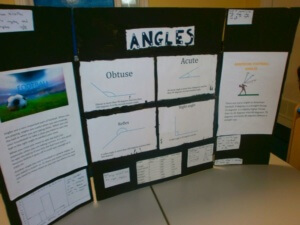 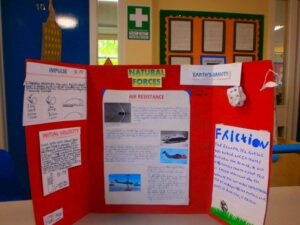 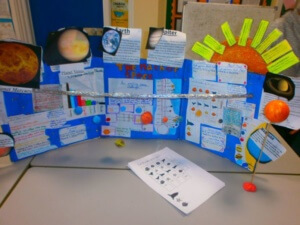 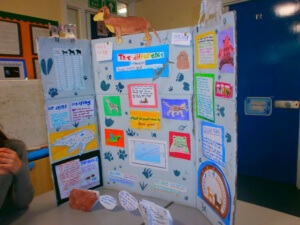 11 Primary schools competed in the fair and each school was represented by more than one project. 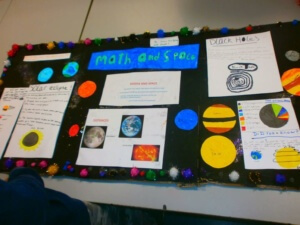 We are delighted to announce that 'The Math in Space' project won second place. 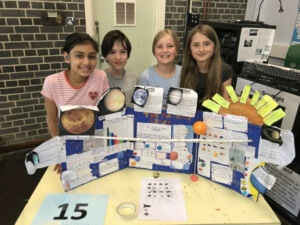 A huge congratulations to Isaac, Rosa, Alice and Saskia! 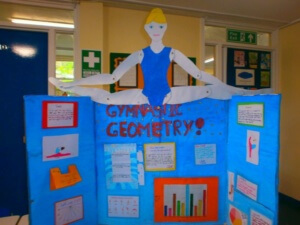 This is such a great achievement!